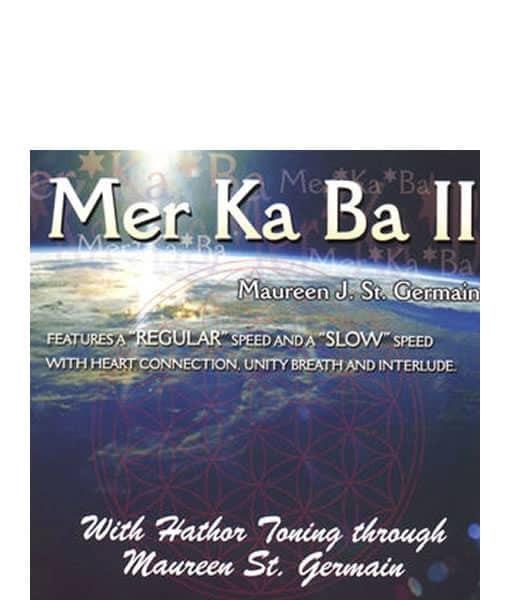 This MerKaBa Guided Meditation contains Hathor toning and the Unity Breath. This audio has two versions for both “Regular” and “Deep” breathers: 5 seconds in/out and a second version with 8 seconds in/out. 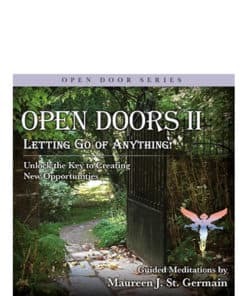 The longer version is for yoga practitioners and other deep breathers. 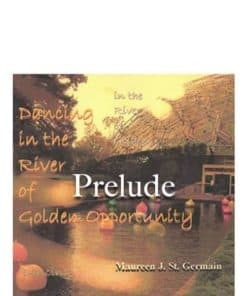 It also contains the guided heart connection you have learned in Maureen’s classes. You will love it! Hathor toning continues throughout the recording. 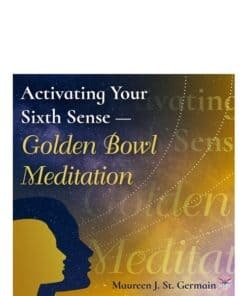 You will be guided through the meditation step by step. 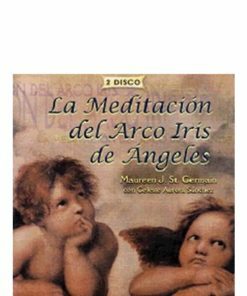 This is a remembering tool primarily for use by graduates of the Flower of Life Workshop as originally taught by Drunvalo Melchizedek. Very useful and vital! Its like something that completes us and makes me wonder how we ever got along without it or forgot it…. 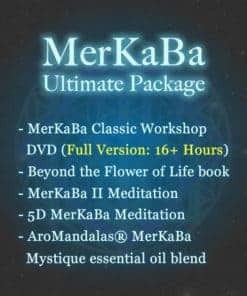 I purchased the Merkaba Meditation recently and am so ecstatic with the results. 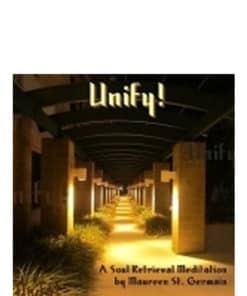 At a time in the universe where so many of us are ascending, and opening to new experiences and healing at such high speeds, I am confident to say that this is something you really ought to make part of your regular practice. 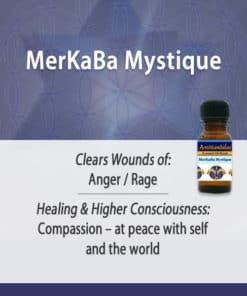 The more I practice the Merkaba Meditation, the more assured I become that I am so loved and cared for by the divine creator of this magnificent universe. Maureen, I am so glad that I found you! 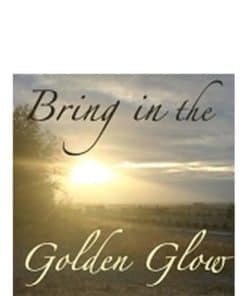 Blessings, light and love to all in this beautiful community!